A full investigation has been started into a major technical fault that disrupted a number of flights in Ireland on Tuesday evening. Late in the evening, an issue with Air Traffic Control at Shannon caused a number of cancellations, diversions and disruption. Some inbound flights had to be diverted, while outgoing flights were either cancelled or delayed. 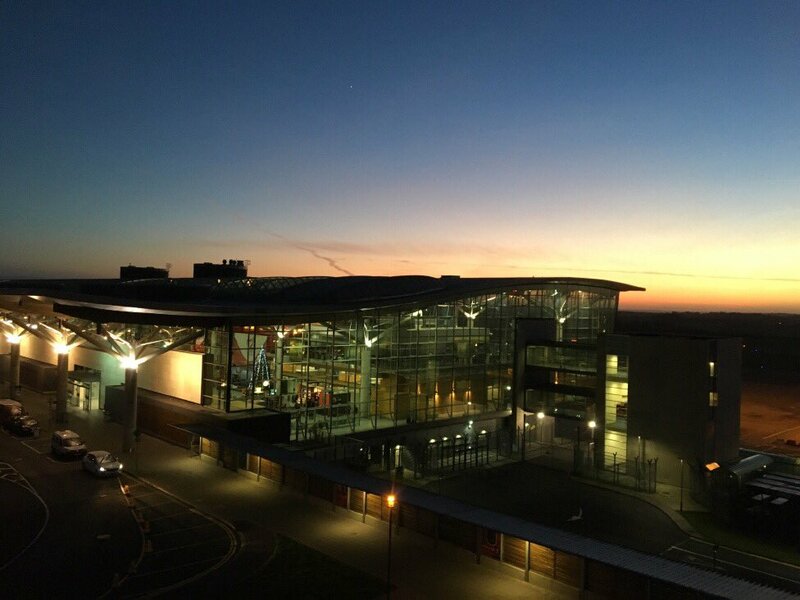 The Irish Aviation Authority (IAA) confirmed just before 11pm that flights and usual operations could be restored following the implementation of a secondary backup system, “Earlier this evening a technical issue occurred with the Shannon ATC system. 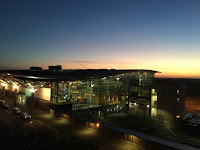 Flights to and from Shannon and Cork were affected by the restriction. Dublin was not affected. As part of planned contingency, the IAA moved to its back-up systems and the flight restrictions have been lifted." it said, leaving many to wonder why it took nearly three hours for the backup system to be started. The problem was indicated to be the radar which covers the entire south and west areas of Irish airspace going down, which meant that any air traffic in the sky was controlled until it landed, however, nothing was allowed into the area. Dublin escaped the restrictions thanks to its close proximity to UK air traffic control service.